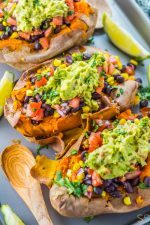 Make these Vegan Black Bean Taco Stuffed Sweet Potatoes for a satisfying Mexican dish that’s healthy, fresh and amazingly flavorful. 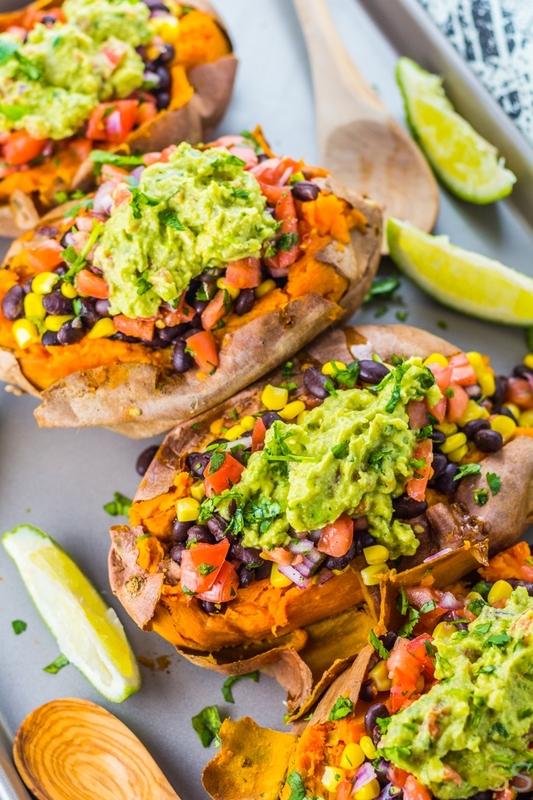 These Mexican stuffed sweet potatoes are probably one of my favorite dinners ever. 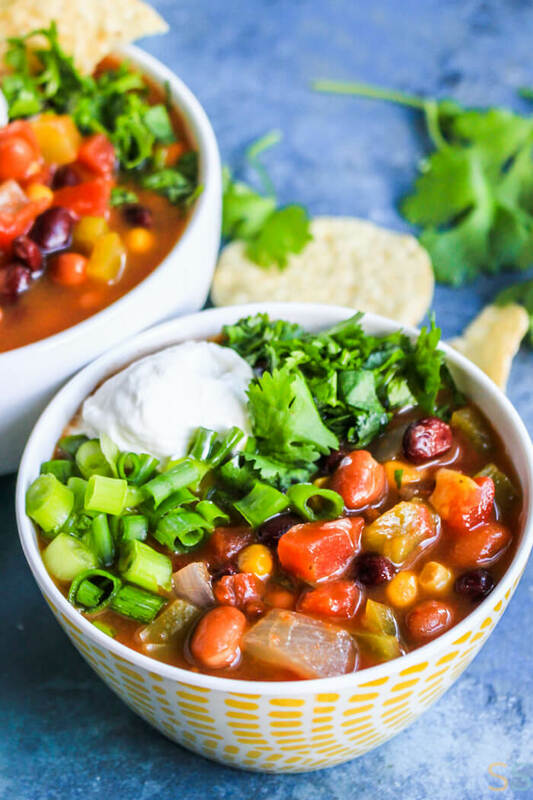 It’s vegan, healthy, fresh and ready in under an hour. 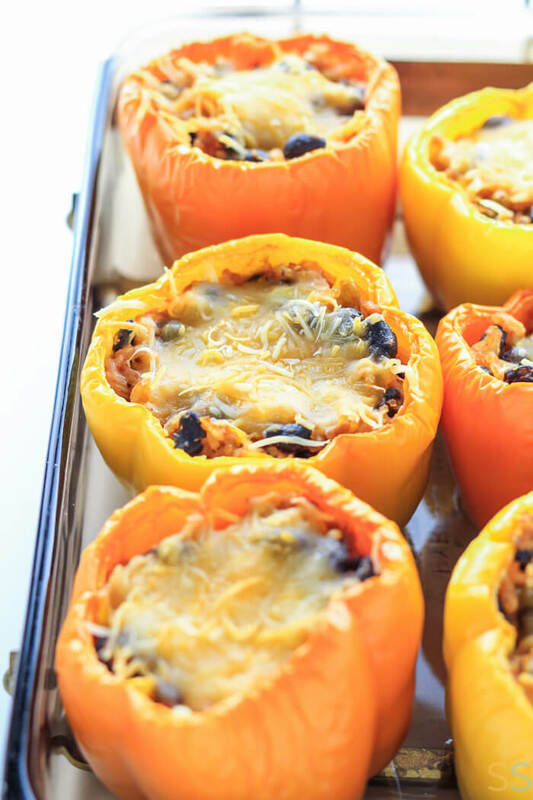 It’s such a simple meal, but it packs a ton of flavor. 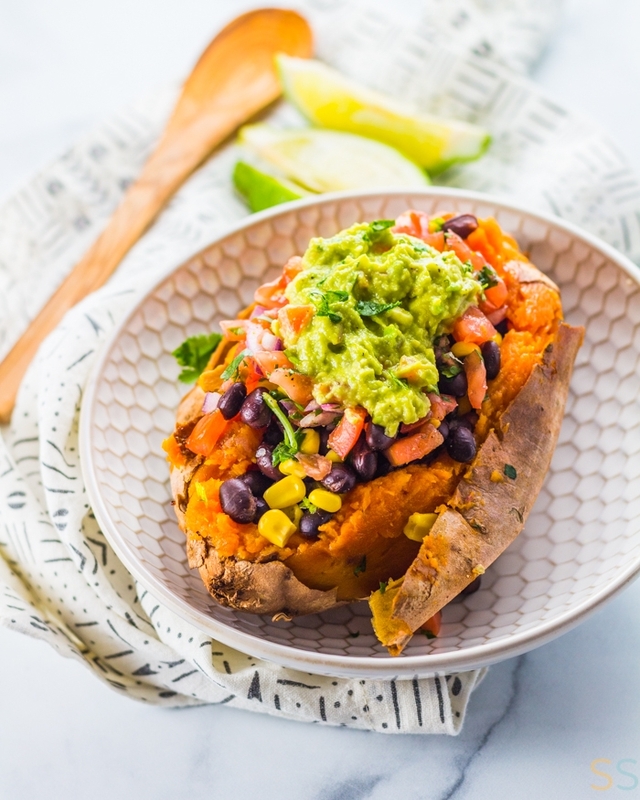 It’s basically a taco or burrito bowl, but instead of layering the ingredients over rice, you plop them into a baked sweet potato. 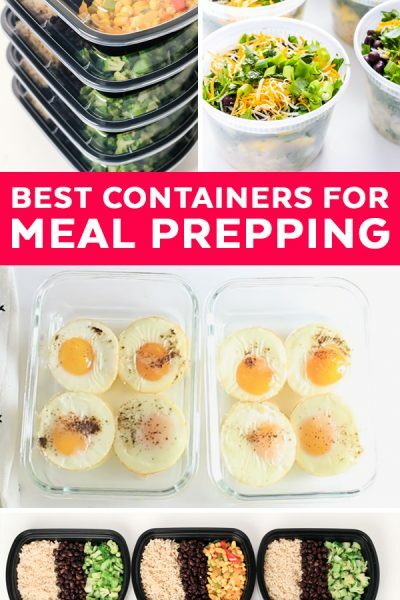 And it makes a very satisfying meal, it’s pretty healthy and it’s all homemade. 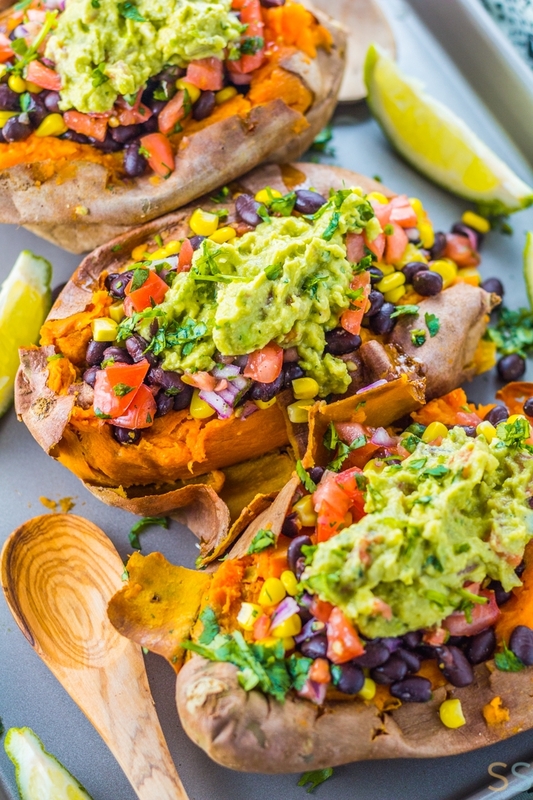 My favorite thing about these stuffed sweet potatoes is how easy it is to make! It does call for making your own salsa and guacamole, but it’s still super quick because we’re taking a shortcut with our guacamole by using the homemade salsa to flavor it up. If you want, try this more traditional homemade blender guacamole. And plus, this is all happening while the sweet potatoes bake, so by the time your potatoes are done, your stuffing will be prepared and ready to go. Pierce sweet potatoes and bake for about 50 minutes. While the sweet potatoes bake, prepare your homemade salsa. Next, prepare your guacamole by mashing avocado, adding seasonings, and then adding some of the homemade salsa mixture to the avocados. 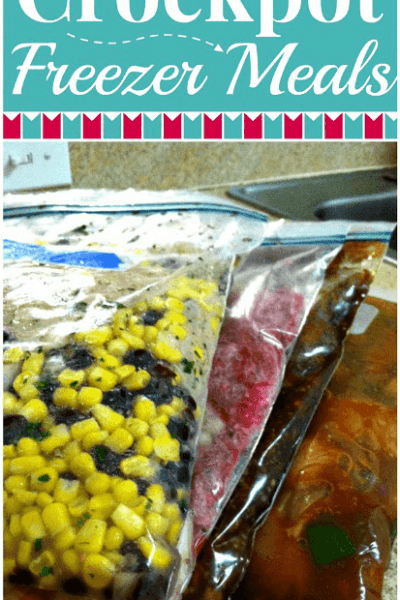 Microwave the corn and add a can of rinsed and drained black beans as well as some of the homemade salsa mixture. Once the sweet potatoes are done baking, cut them, lightly mash them then stuff with the three layers of stuffing we’ve prepared! 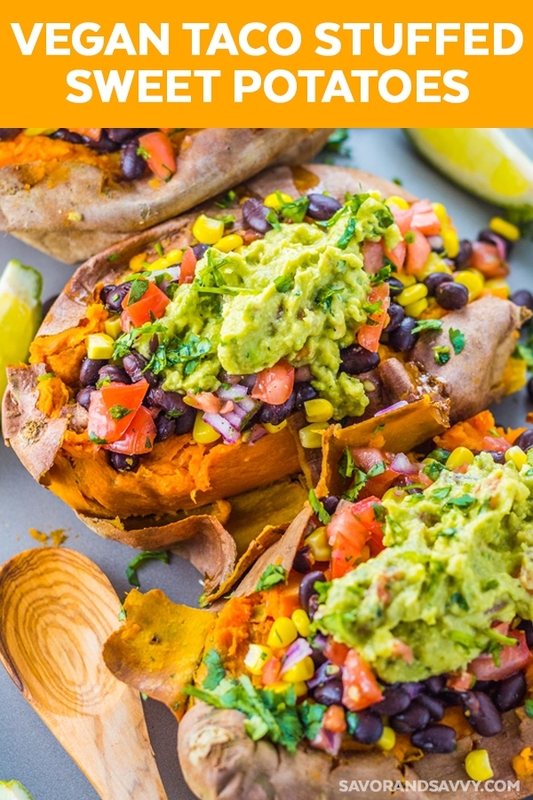 Make these Vegan Black Bean Taco Stuffed Sweet Potatoes for a satisfying Mexican dish that's healthy, fresh and amazingly flavorful. Preheat oven to 450F. Pierce potatoes with a knife or fork in several different places. Bake for about 50 minutes, or until soft throughout. While the potatoes are baking, prepare the stuffing. Prepare the Salsa: Dice the tomatoes and red onion, transfer to a medium bowl. Chop cilantro, then add 3 tbsp. 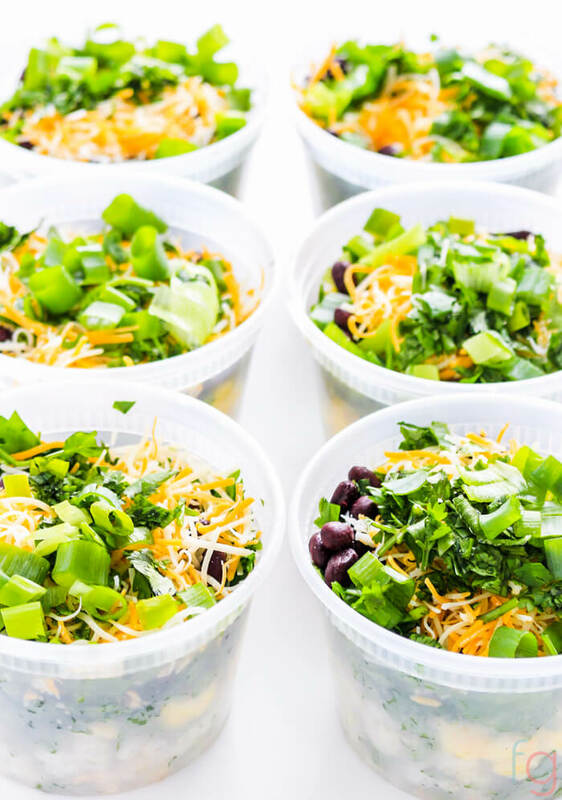 of cilantro to the bowl, set the rest aside for later. Squeeze lime juice into the bowl. Season to taste with salt and pepper. Mix until thoroughly combined. Set aside. Prepare the Guacamole. Scoop avocado into a separate medium bowl. Mash well, then add onion powder, garlic powder and 1/3 of the homemade salsa. Add salt and pepper. Mix well, set aside. In a separate microwave safe bowl, heat frozen corn in the microwave for about 2 minutes. Remove from microwave, then add in black beans and 1/2 of the remaining salsa mixture. Season with salt and pepper. Mix well, set aside. Remove potatoes from oven and let sit until just cool enough to handle. Slice potatoes in half, stopping about 1/2 way through so the bottom portion of the potato is still in tact (this will keep things from getting too messy and make the potato itself a sort of bowl to hold the stuffing without falling apart). Mash the center of each potato with a fork. Stuff baked sweet potato with black bean mixture, followed by salsa, then guacamole. Top with green onions and remaining cilantro. 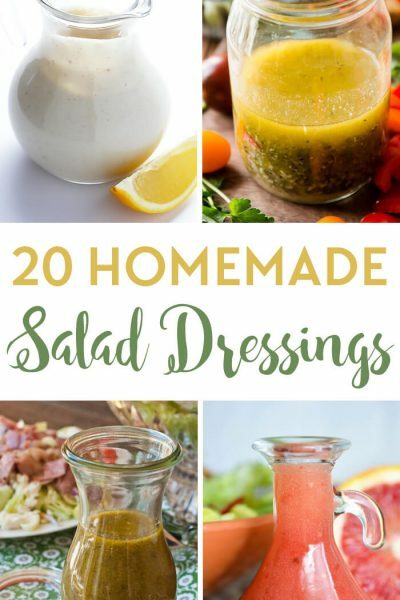 Serve with a lime wedge on the side. These were amazing. My husband isn’t vegan so I topped them with a fried egg for him and he loved them too. So glad you guys enjoyed it! 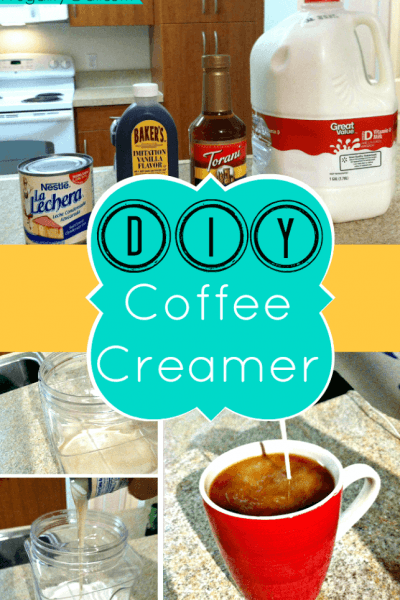 A fried egg sounds like it’d be great with this!